MEAT & LOLLIES is an experimental exhibition project inviting six local artists to make new collaborative works for an exhibition taking place at Fresh Gallery Otara during the inaugural Manukau Festival of Arts (30 October - 17 November 2008). The featured artists are: Antonio Filipo, Leilani Kake, Sean Kerrigan, Mele Penitani, Genevieve Pini and Siliga Setoga. 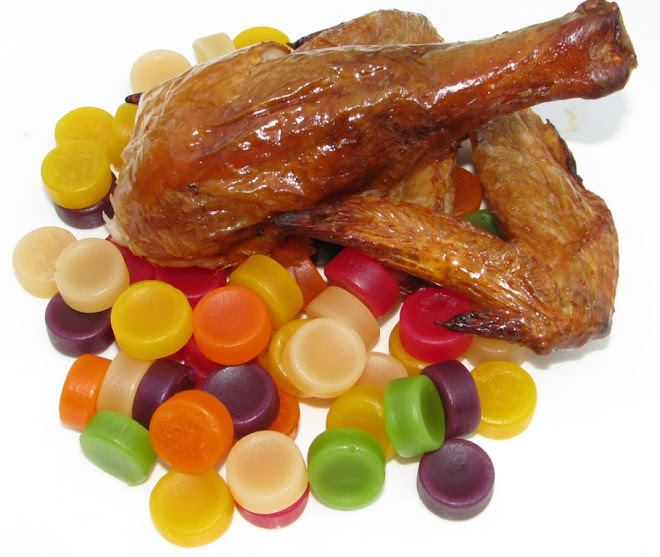 The exhibition, MEAT & LOLLIES is curated by Janet Lilo & Ema Tavola. MEAT & LOLLIES opens to the public on Friday 31 October and runs until Saturday 22 November.